Major events and exhibitions, especially those of quality, are self-financing. This is the result we have come to after presenting last year’s Salvator Dalí exhibition in Sorrento. Anticipation for the major art exhibition of Señor Pablo Picasso is very high. Painter of the “Guernica” masterpiece, inspired by the tragedy of the Spanish civil war. The art piece represents the bombing of Guernica in Spain. For many years this painting has only been exhibited in New York because, as Picasso wanted it to be, it could not be shown in Spain until the dictator Franco had fallen. The dictatorial regime lasted until 1975, the date of the death of Francisco Franco. Picasso waited until 1981 to return the painting to its homeland. 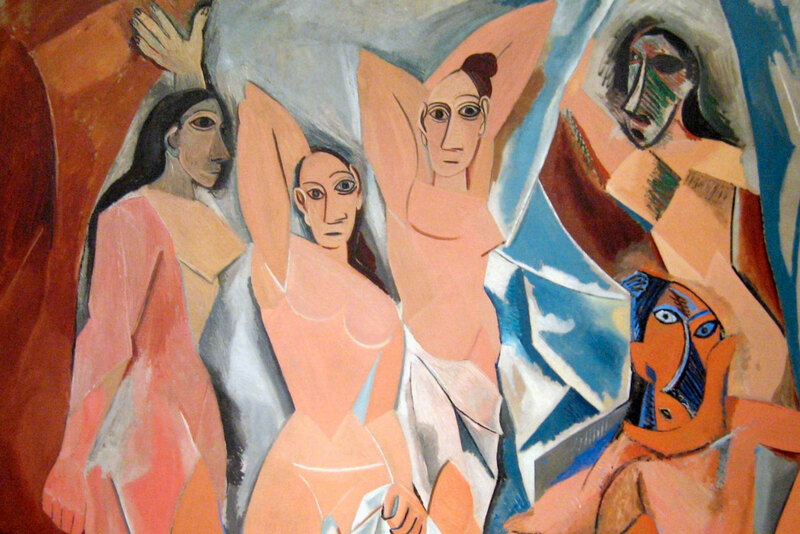 One of the most famous painting by Picasso however remains “Les demoiselles d’Avignon”, which depicts five prostitutes at work in a brothel of Barcelona. The straight stare towards the observer, give the depicted women and aria of determination and safety; the feeling of women who are not meant only for male pleasure, but are the protagonists of the scene and hostesses of the event held. As it already happened for the Dali expo, from the Picasso exhibition you will not only get to witness the most popular depictions of the artist, but also the many hidden and undiscovered art works. All that is left to do is wait for more news about the Picasso exhibition in Sorrento in 2014. Over 45,000 visitors were able to admire the works of Dalì in the splendid setting of Villa Fiorentino, appointed headquarters of the Foundation.